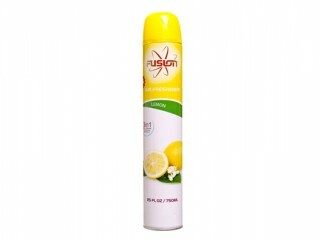 A new fragrance for our power nozzle range. The scent of fresh laundry. 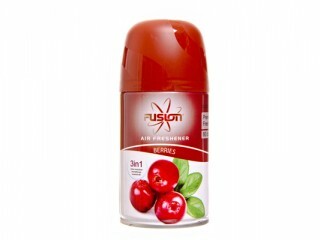 A professional alcohol based air freshener will that will freshen a room in a second.